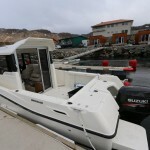 Basis of fishing in the sea is safe, comfortable and well-equipped marine boat. 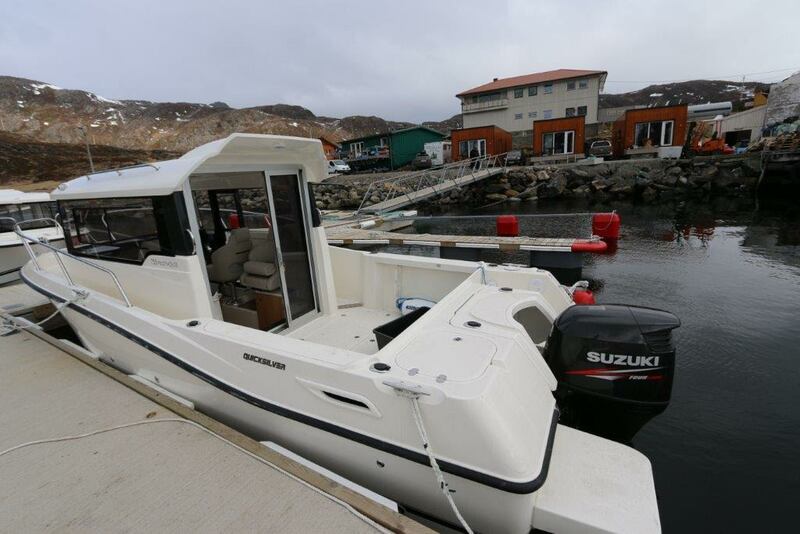 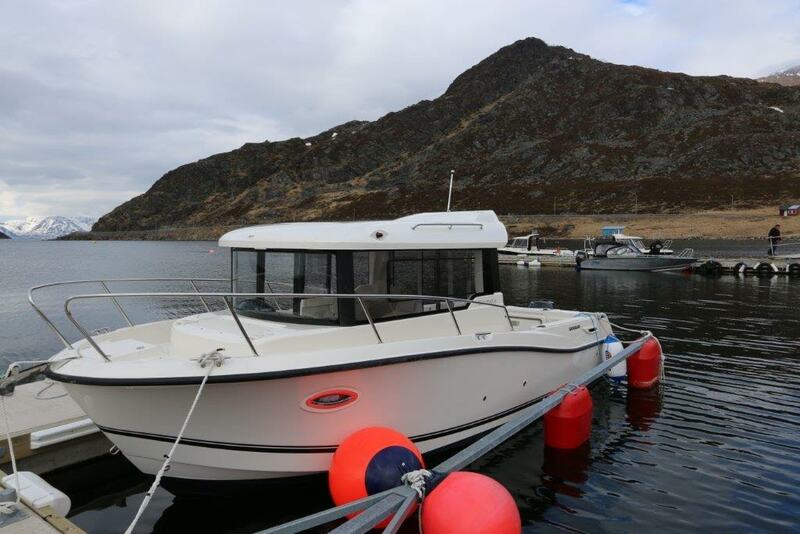 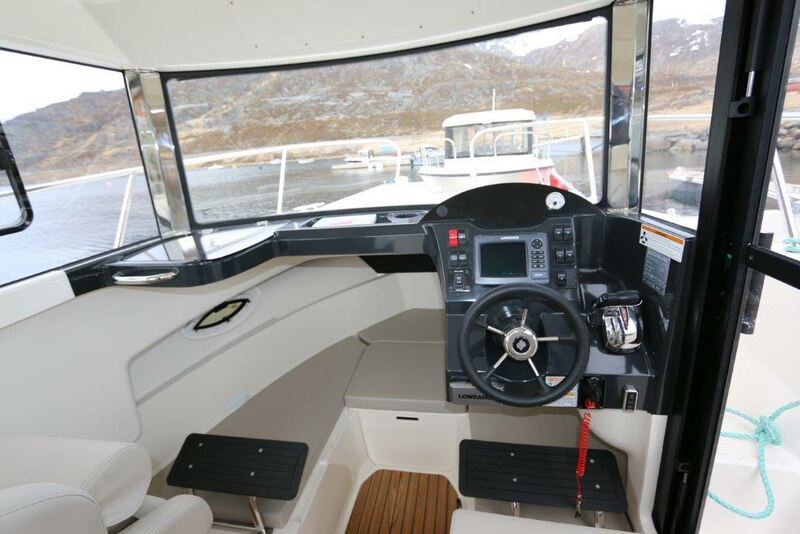 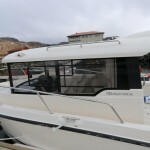 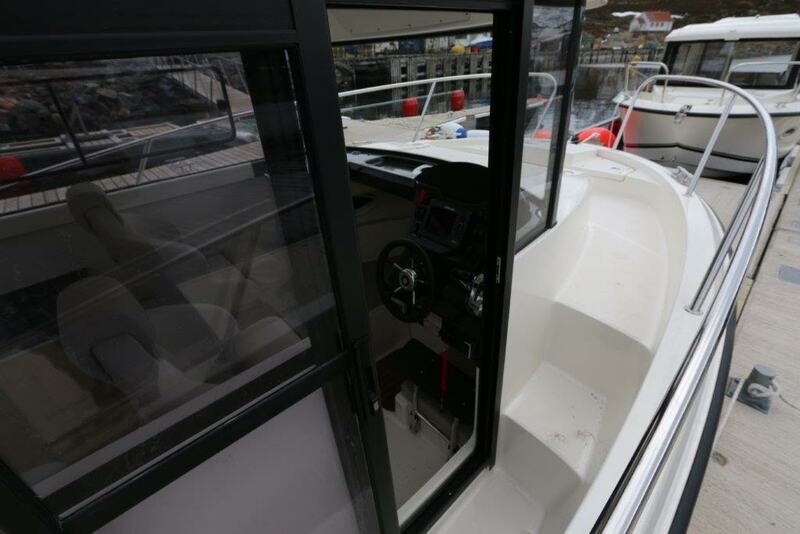 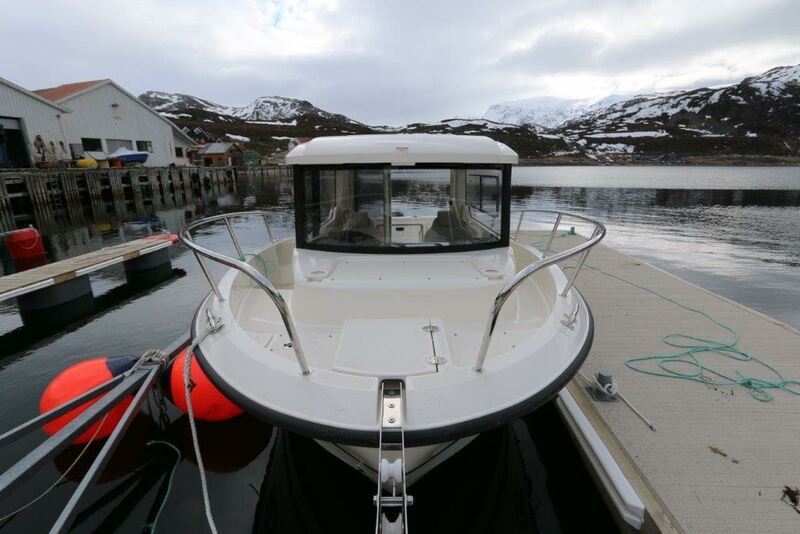 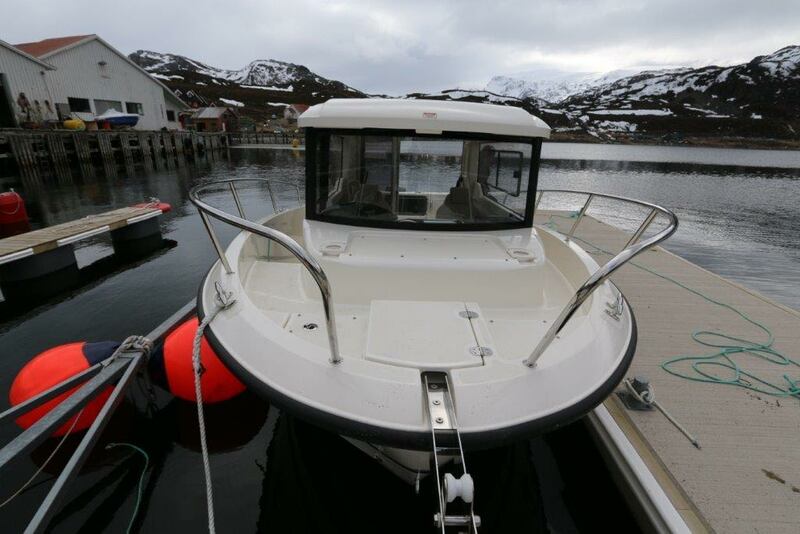 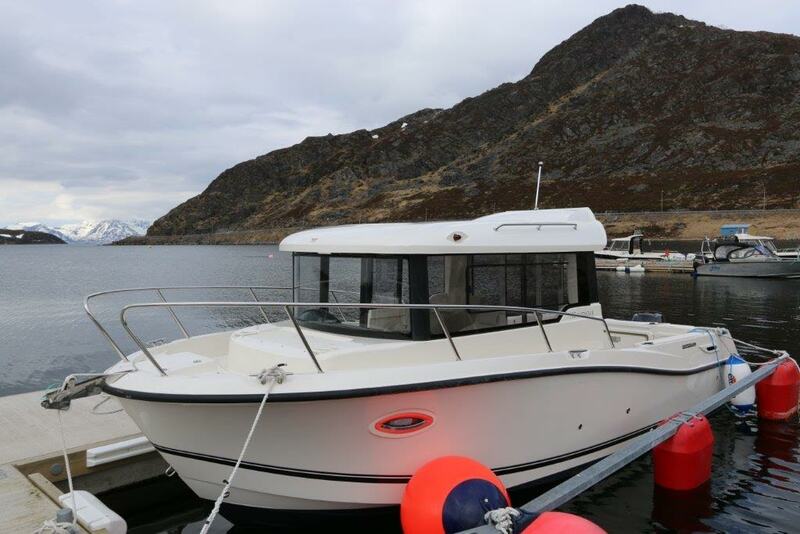 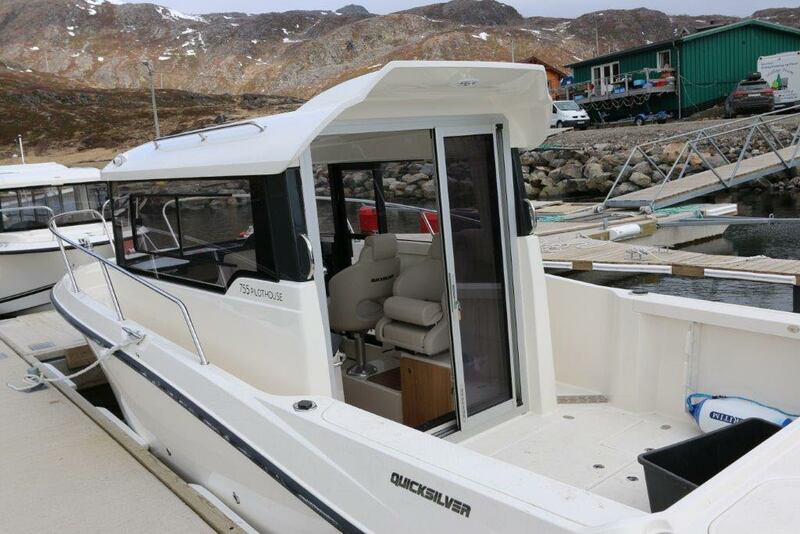 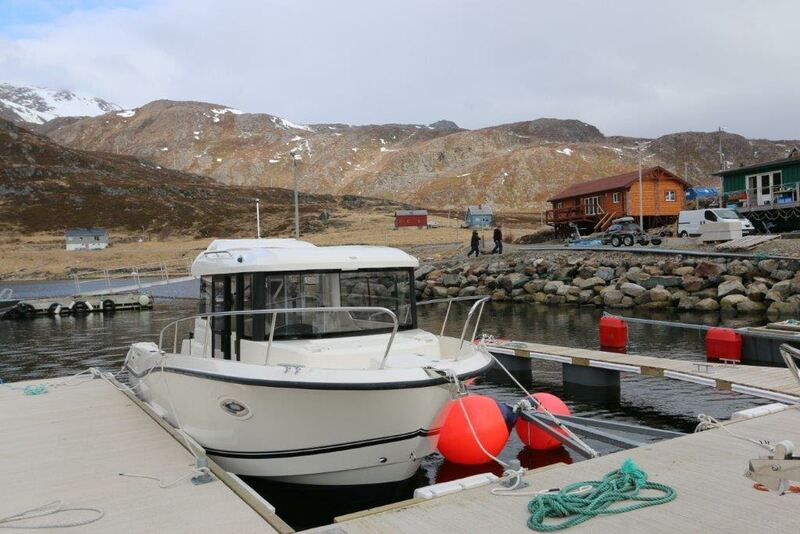 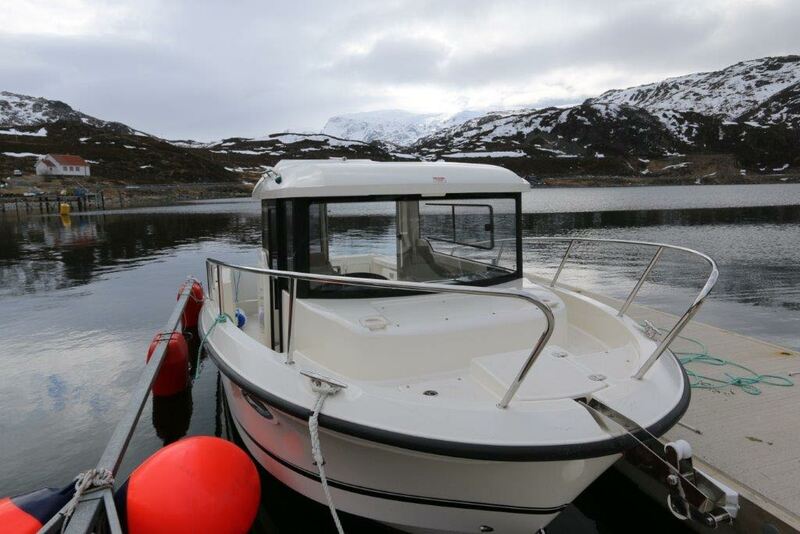 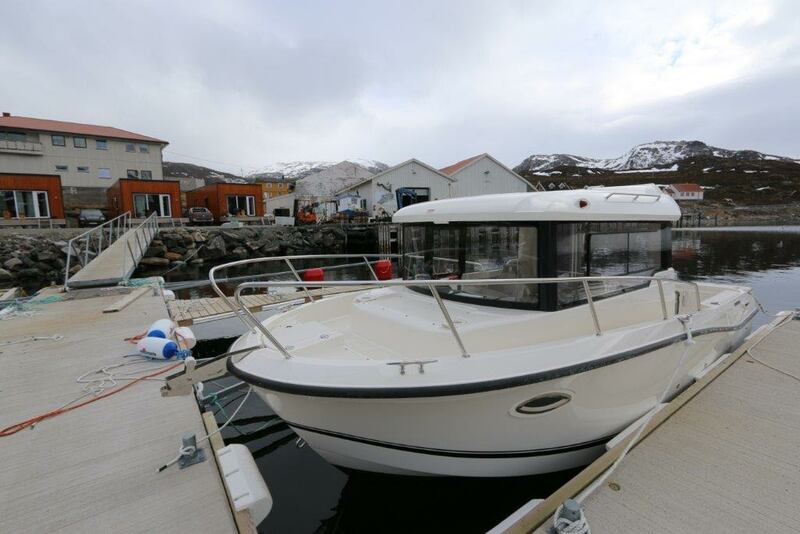 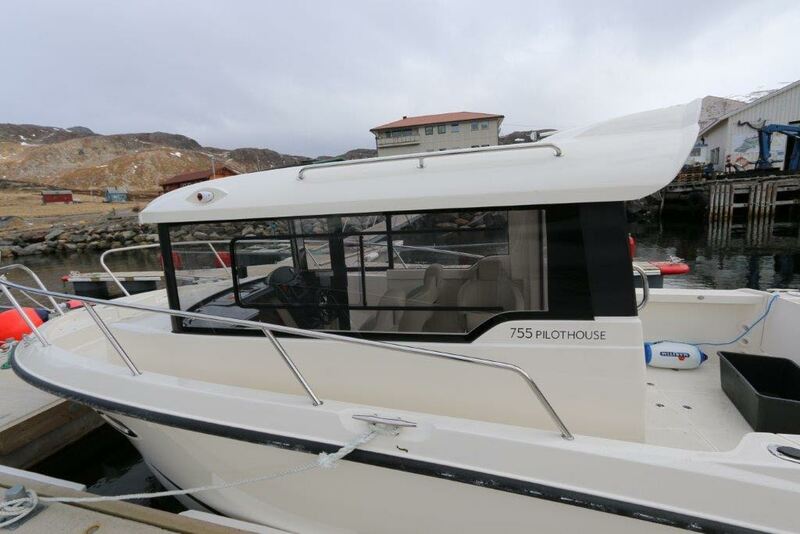 We offer you to rent new, comfortable, modern and very convenient for sea fishing boat Quicksilver Pilothouse RN755, boat length is 7,39 m and boat width is 2,83 m.
Boat model issue is 2015 with a new, powerful and economical petrol engine SUZUKI 175 hp. 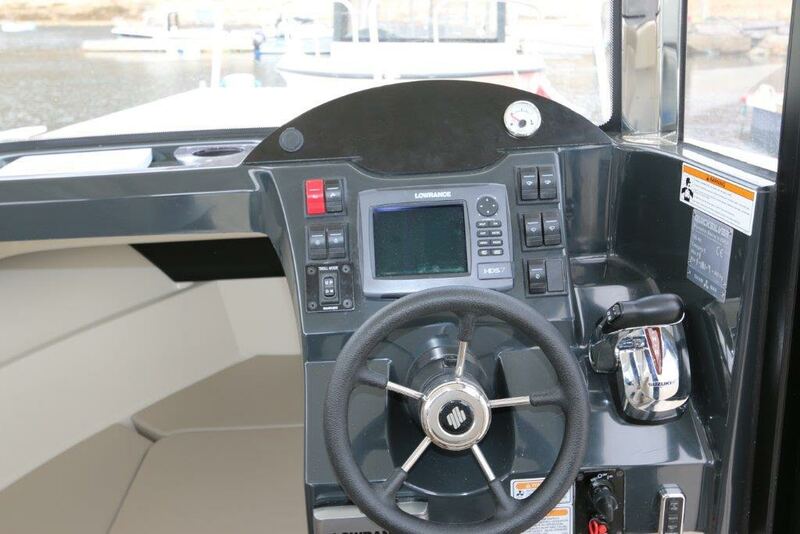 Boat is equipped with the new GPS navigation / sounder / card plotter LOWRANCE HDS 7 “Gen2 with multi- function display and optional 3D SCAN senser for fish detection and accurate baseline of the sea bottom. 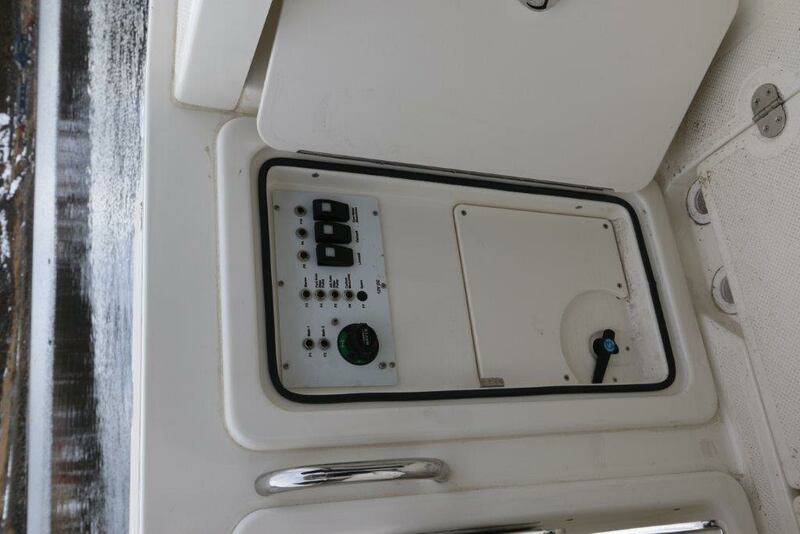 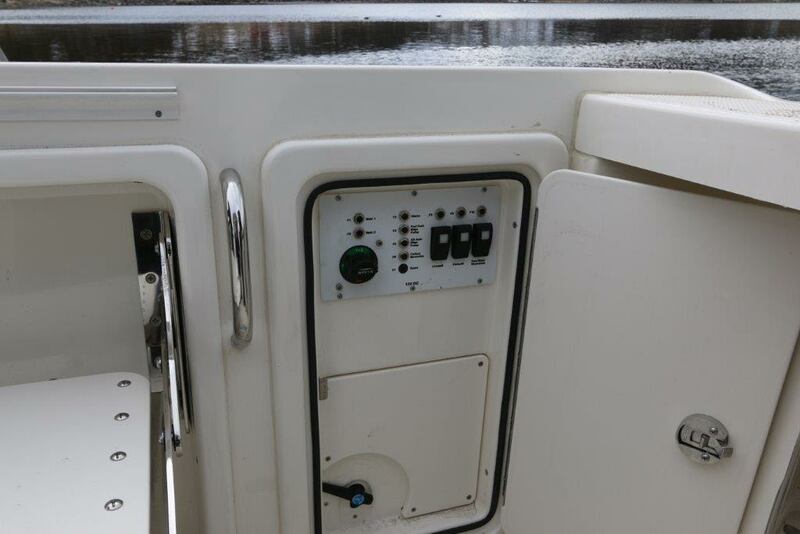 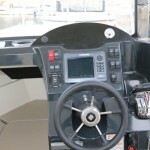 In addtion the boat is equipped with an automatic satellite system safety at sea (AIS) and VHF radio, boat is built and fully equipped with the necessary number of racks for offshore spinning. 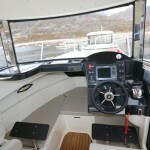 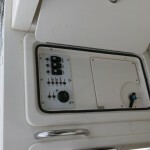 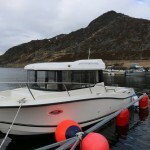 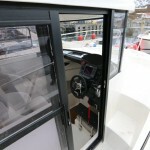 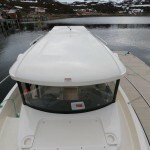 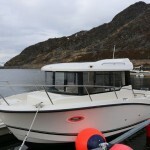 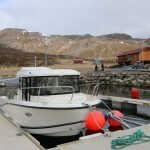 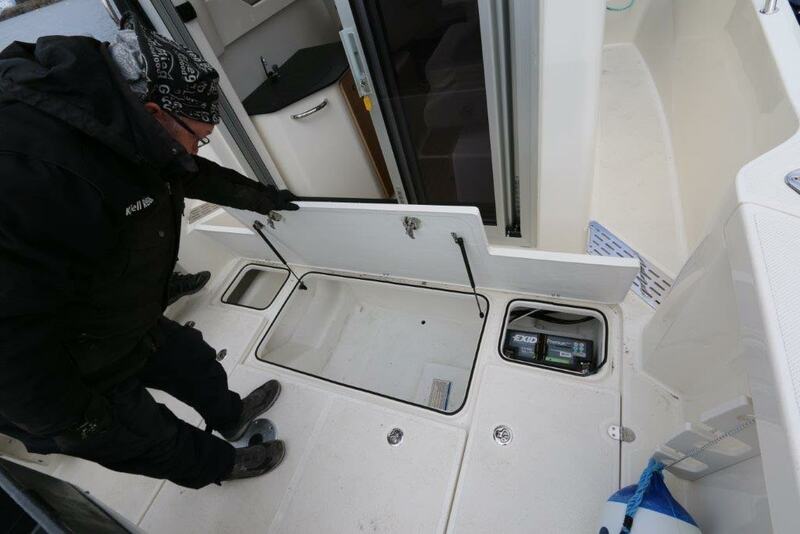 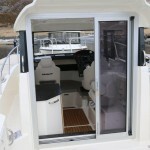 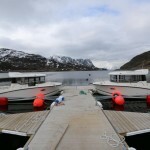 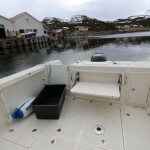 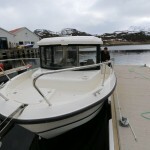 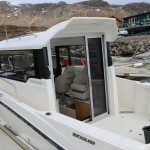 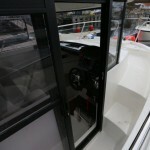 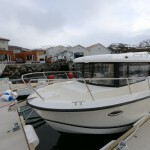 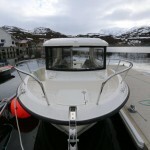 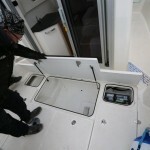 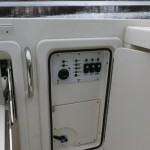 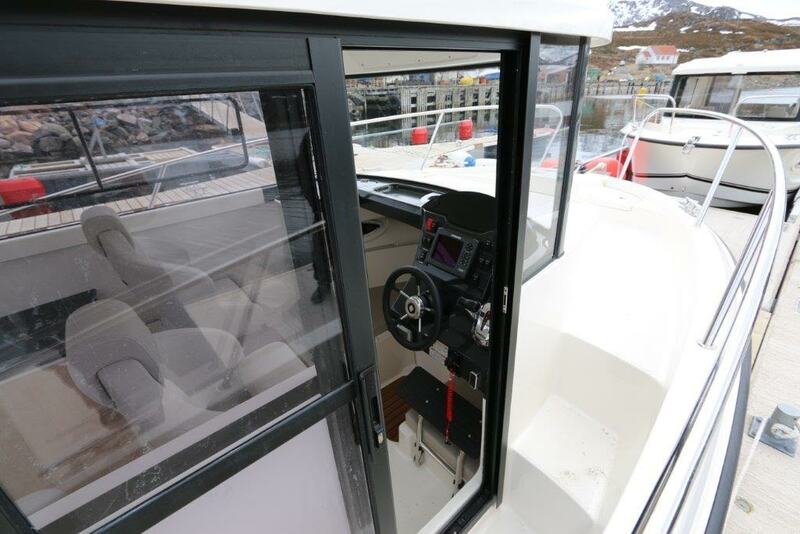 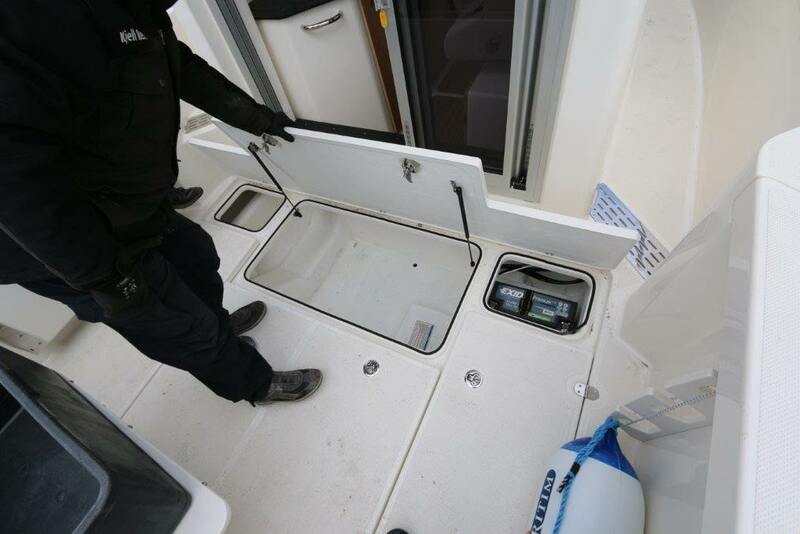 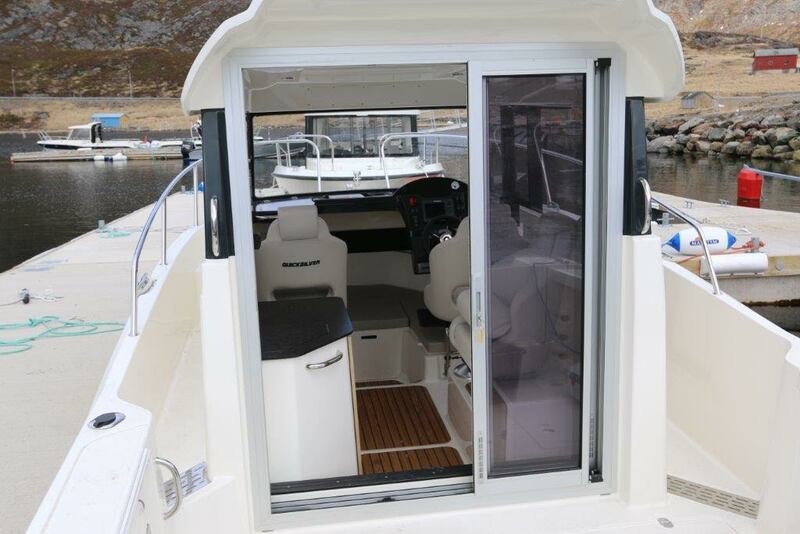 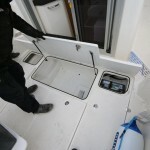 Inside the boat there is a cabin where, if necessary, you can relax, sleep and eat if your fishing trip takes a while. 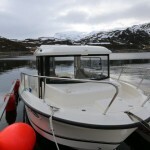 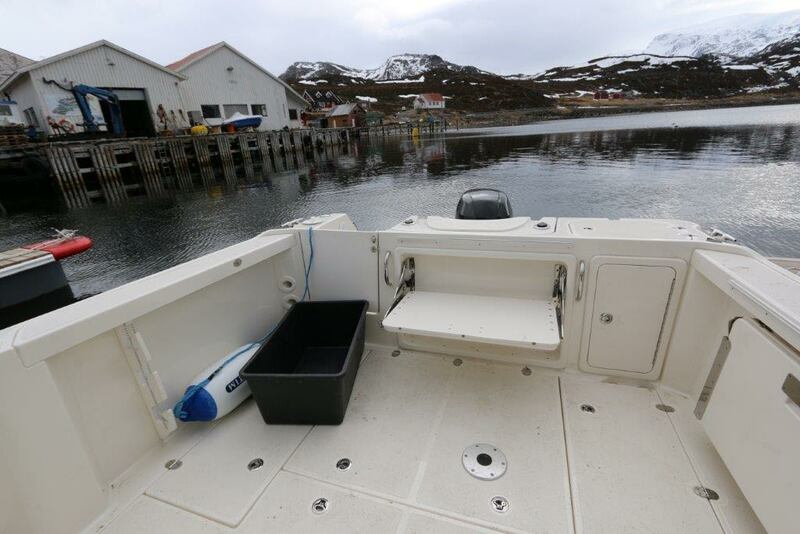 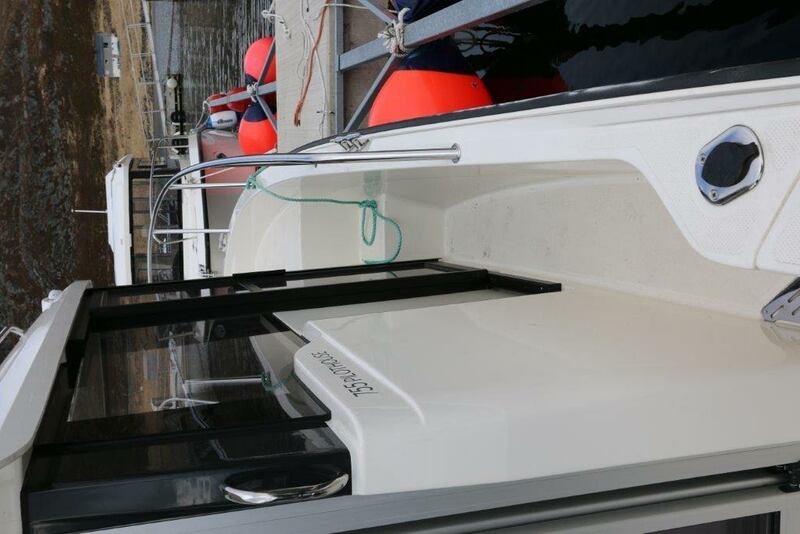 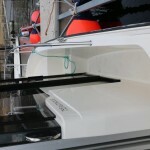 We recommend using this boat for groups of 3-4 fishermen. 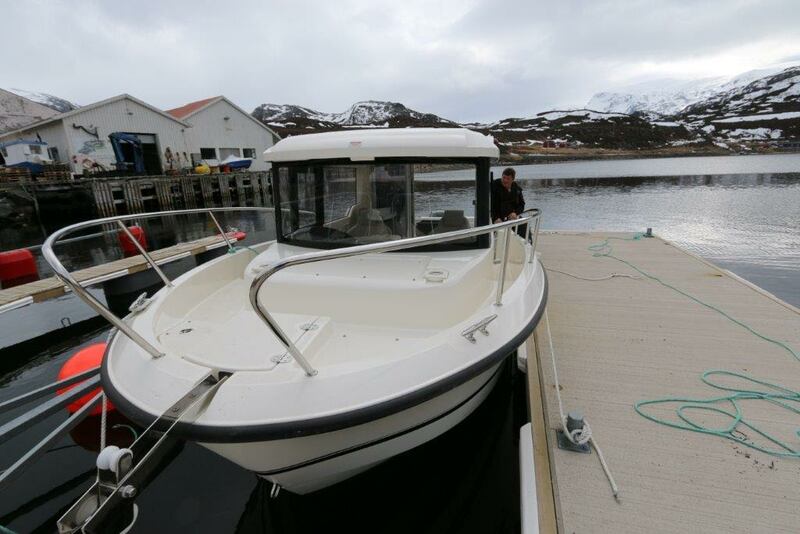 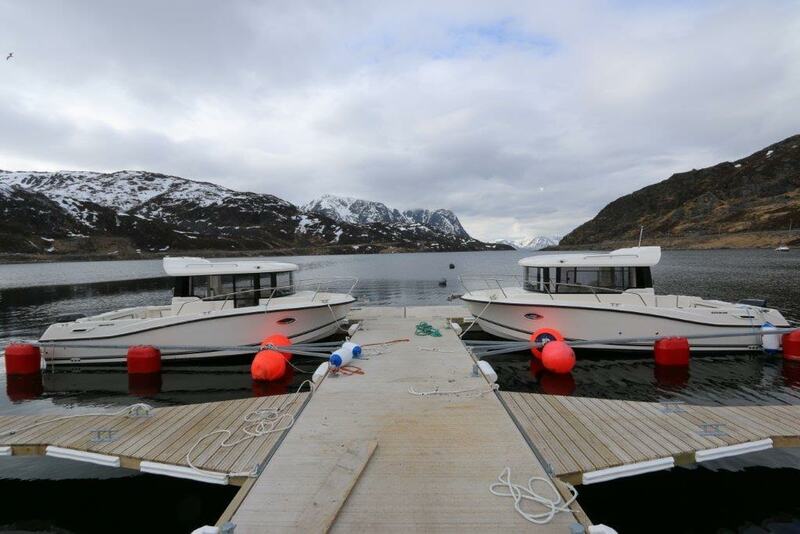 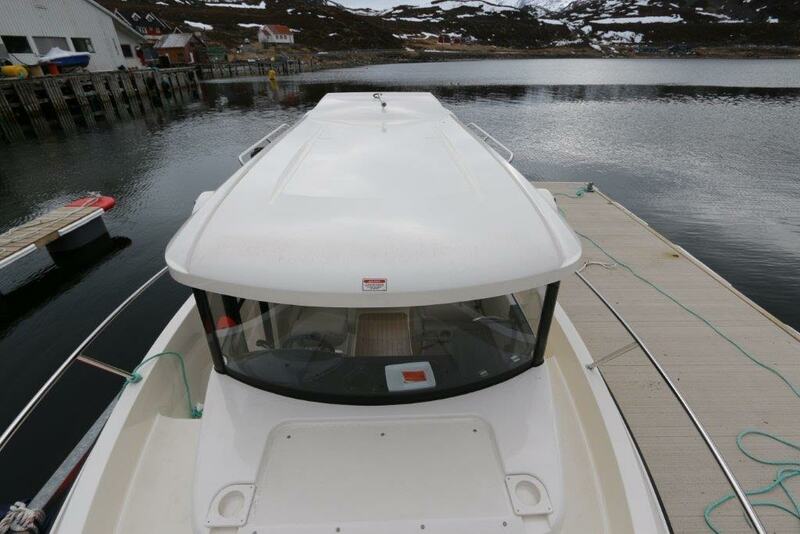 The first two new boats of this model will be avaliable in March 2015. 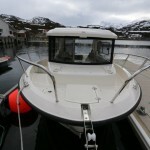 Enjoy an unforgettable and unique fishing on new and modern boats!